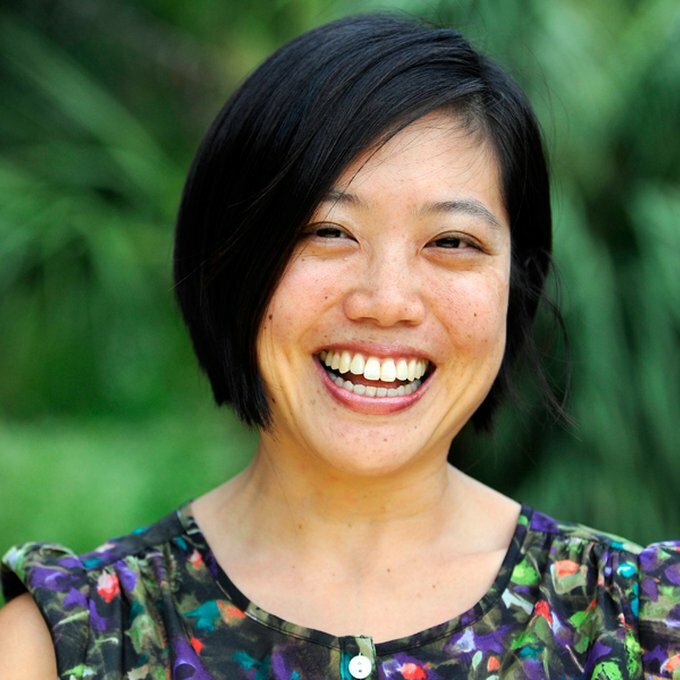 Andrea Chen is the Co-Founder and Executive Director of Propeller: A Force for Social Innovation. Founded in 2009, Propeller grows and supports entrepreneurs to tackle social and environmental disparities in the focus areas of water, food, health, education, and economic justice/entrepreneurship. Since founding, Propeller has accelerated over 200 ventures that have generated over $105mm in revenue and financing, launched a 10,000 s.f. co-working space, and provided over$179k in seed funding to entrepreneurs. Prior to joining Propeller, Ms. Chen worked at the Louisiana Association of Public Charter Schools where she oversaw grant making for over $5 million in charter school startup funds and launched a loan fund. She was named a 2016 Business Person of the Year by Biz New Orleans, "40 Under 40" by Gambit Magazine, 2010 City Business Women of the Year, 2014 Aspen Institute Scholar, 2014 BALLE Fellow, 2014 Norman C. Francis Institute Fellow, and serves on the boards of Public Lab and Bureau ofGovernmental Research. She graduated from Stanford University, attended Harvard Graduate School of Education and the University of New Orleans, and was trained in business at Dartmouth University's Tuck School of Business.